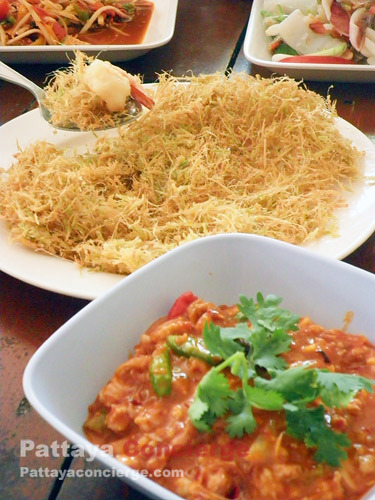 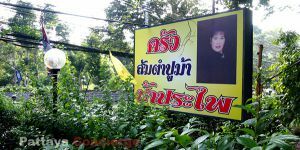 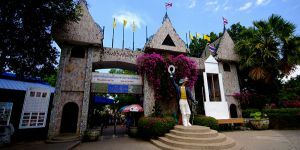 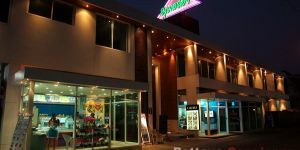 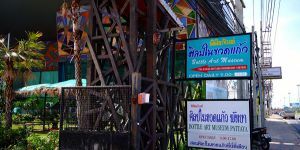 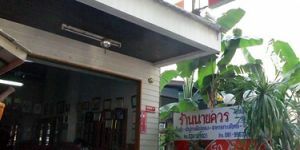 Although there are several branches of Somtam Nai Khuan Restaurant in Pattaya, the original branch is more popular than the others. 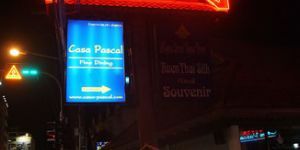 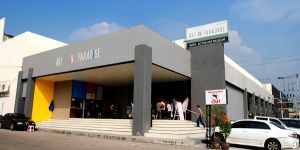 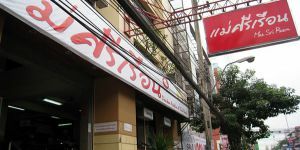 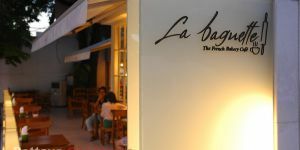 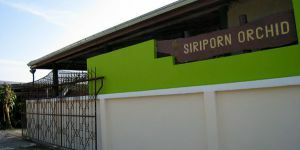 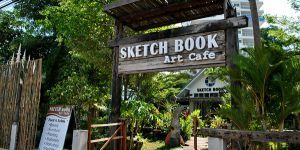 This original branch is located in Naklua, and it has opened for over ten years. 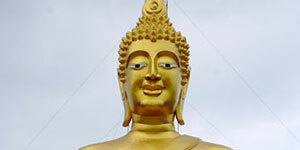 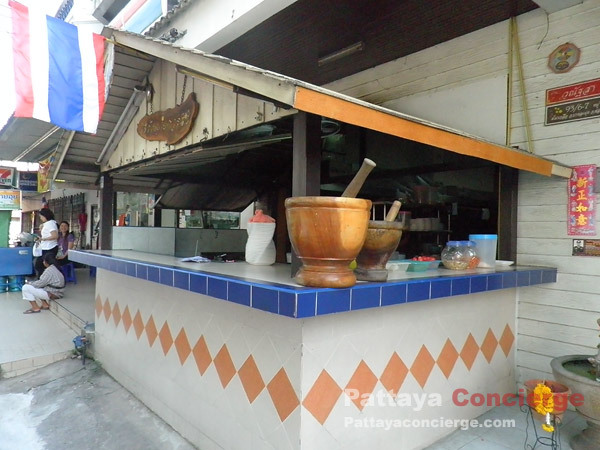 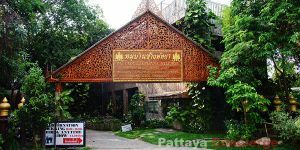 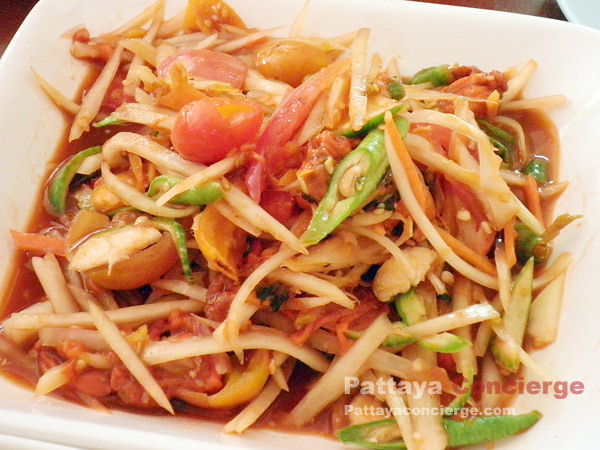 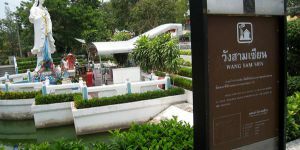 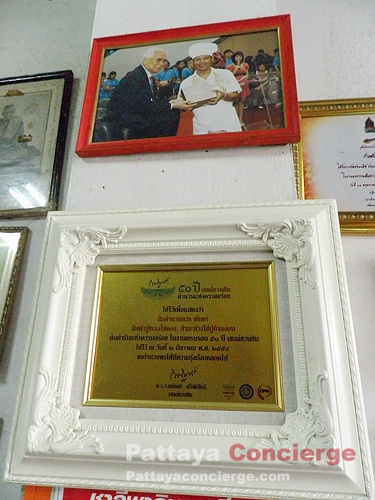 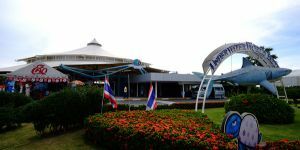 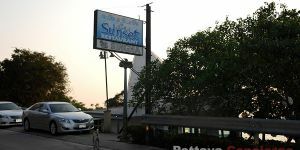 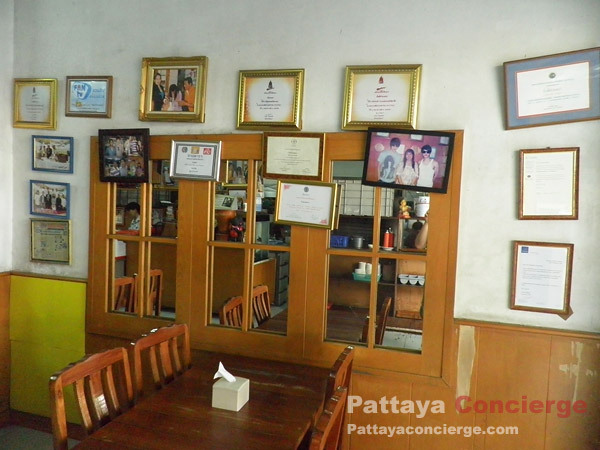 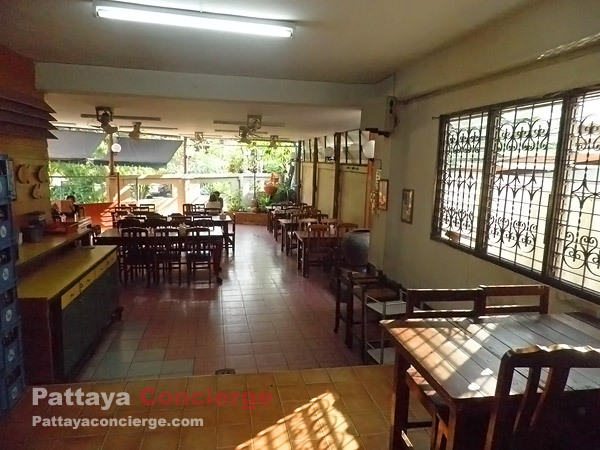 In 2000, the restaurant also obtained a certificate of Pattaya Somtam Champion and obtained another one in 2002. 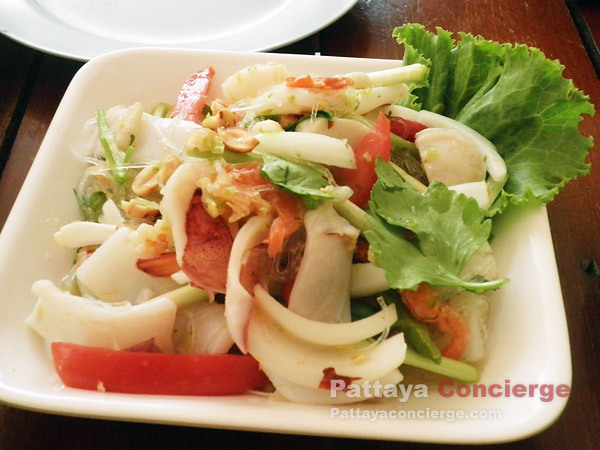 Not surprisingly, the restaurant is pretty popular for those who love Somtam. 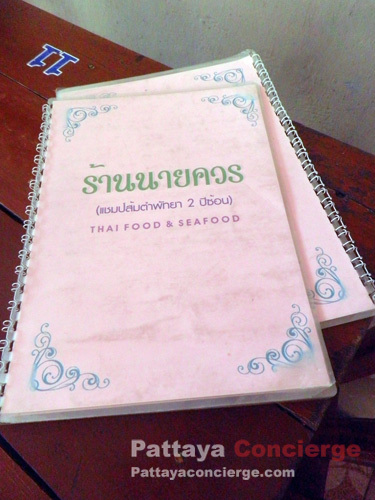 There is a wide range of menu (over one hundred choices) for customers to choose what they want to have. 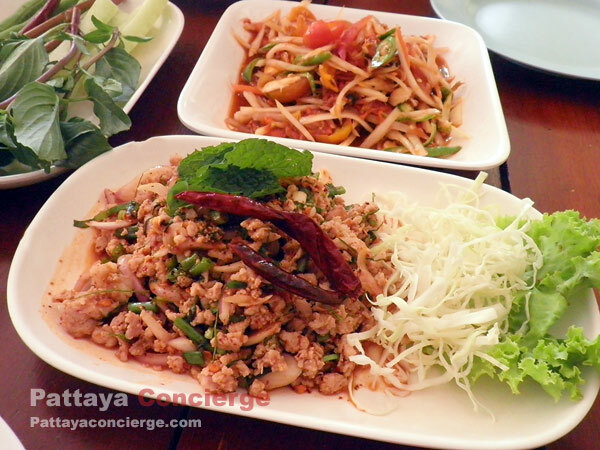 This is great because customers can try different dishes every time they visit. 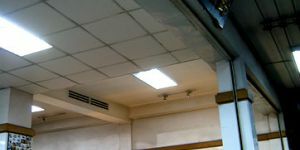 Its price is varied on material use. 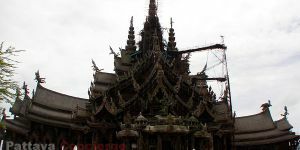 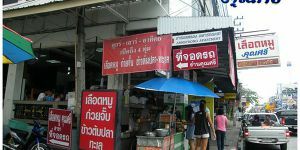 It starts from 40 to 350 Baht. 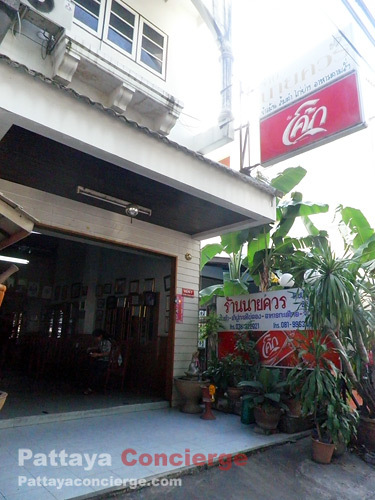 Since the restaurant is just a storey building with not much decorated, its atmosphere is nothing more than normal. 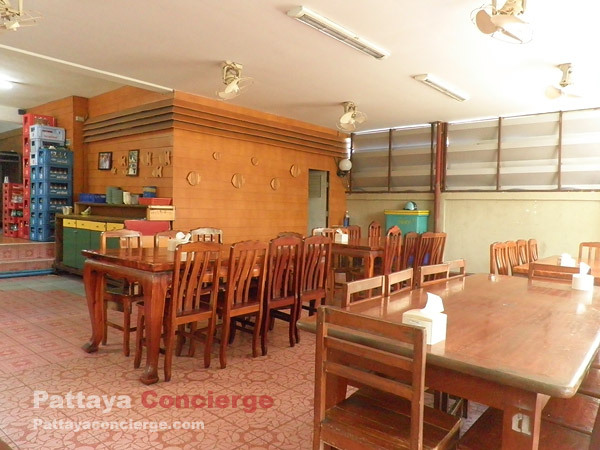 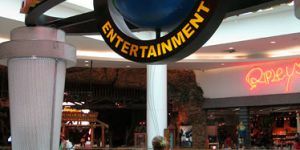 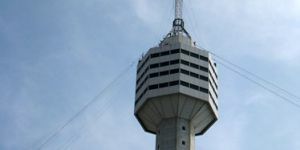 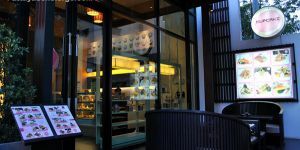 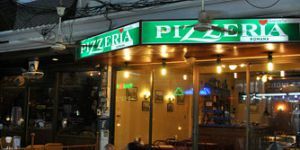 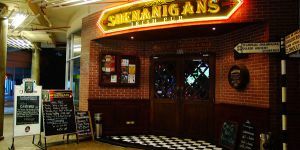 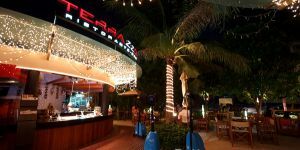 However, cleanliness and neatness can be expected in this restaurant, so customers do not have to be worried about if they would like to bring some friend there. 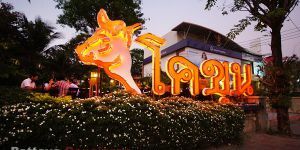 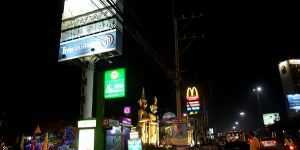 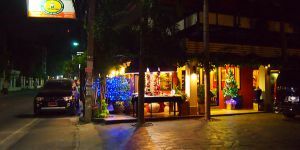 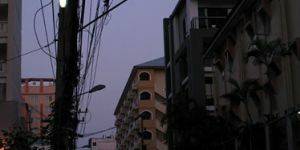 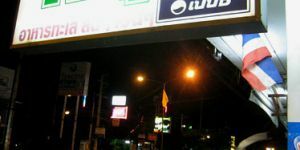 It is not difficult to go to Somtam Nai Khuan Restaurant (Original Branch) because its location is in the Soi next to Banglamung police station (One that you can see a large sign board of Moom Aroi Restaurant). 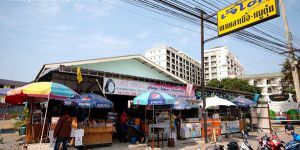 After turning to the Soi, just go straight on a little, and then you simply see the restaurant located next to a 7-11 convenient store.